Learn more about our 2018-2019 ITI Faculty Fellows in the section below. 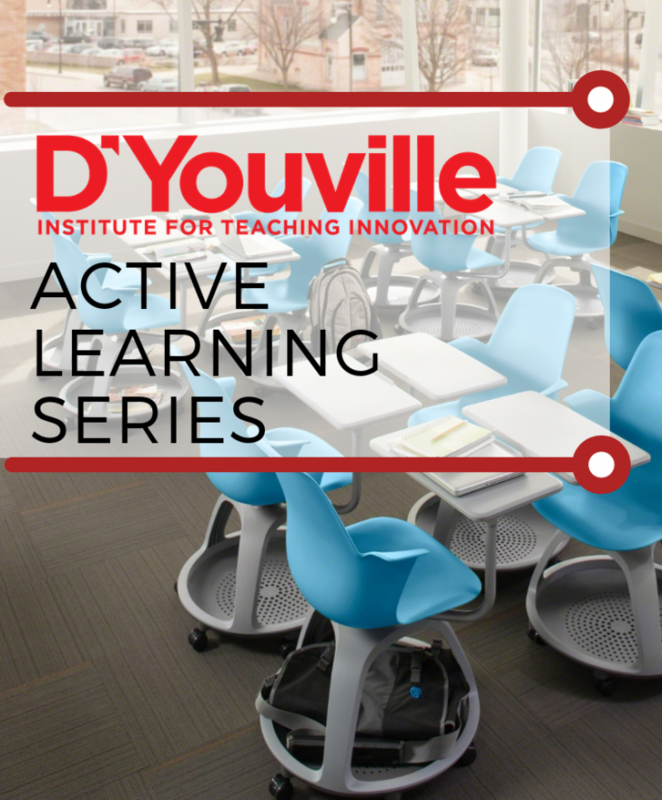 Join us in exploring our new classroom spaces and a new active learning topic each month. The NEW ITI Faculty Fellows program reflects the Institute for Teaching Innovation’s commitment to exploring our focus areas with the faculty body, including exemplary pedagogy, technology-infused instruction, outcome-based assessment, inclusive teaching techniques, faculty research and scholarship, faculty wellness, and scholarship of teaching and learning. 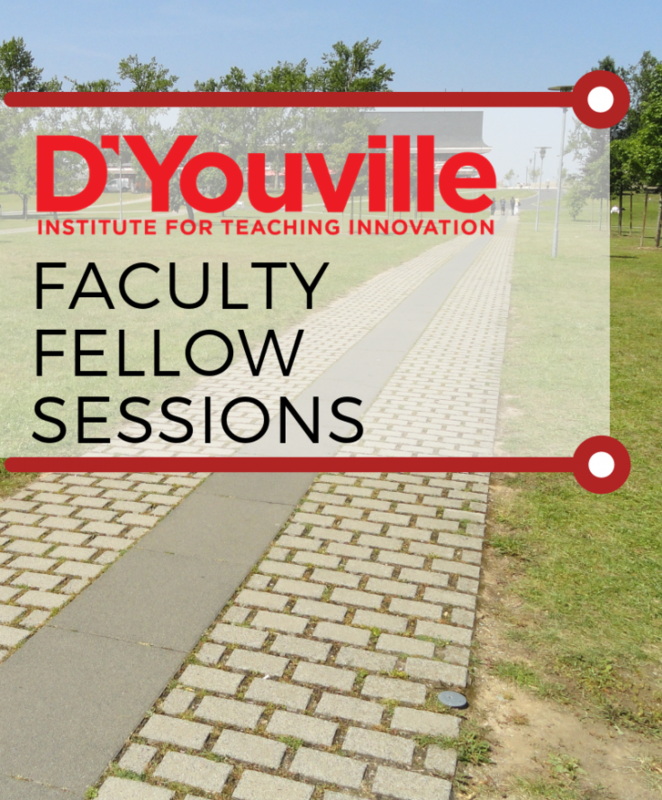 Besides serving on the ITI Advisory Committee, Faculty Fellows will engage the campus body year-round in programming specific to their focus area and serve as a resource to the faculty body. In her Inclusive Teaching Strategies Fellowship, Lauren Clay, Assistant Professor in Health Services Administration, will attend the Cornell Institute for Diversity and will co-write the diversity, equity, and inclusion action plan for the college. She also will serve on the newly formed Diversity Council for the 2018-2019 academic year and will host one faculty development event in collaboration with the Office of Diversity and Inclusion. 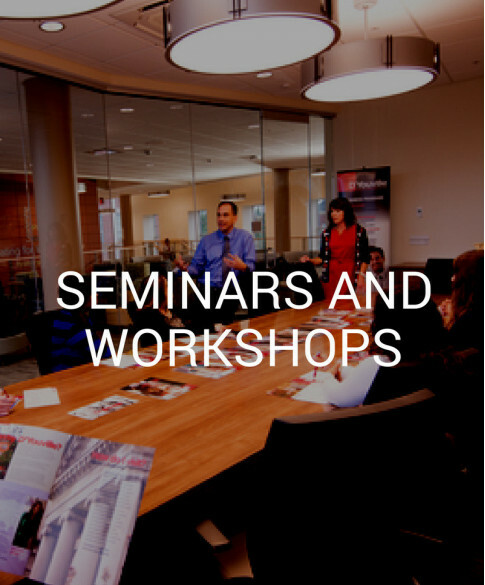 In his Faculty Research & Scholarship Fellowship, Mark Garrison, Professor of Education Policy & Research, will deliver 3 workshop sessions about trending technologies and techniques for faculty research and scholarship in the 2018-2019 academic year. In their Scholarship of Teaching & Learning Fellowship, David Stewart, Assistant Professor of Chemistry, and Stacy Ruvio, Assistant Professor of Biology, will deliver a two-part workshop series about the scholarship of teaching and learning in the 2018-2019 academic year. 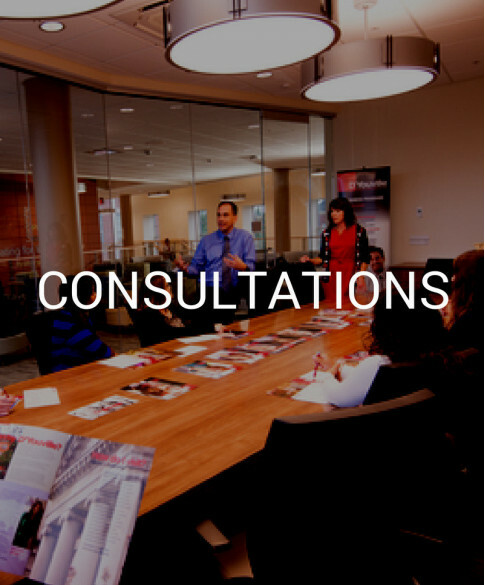 All faculty fellows serve on the ITI Advisory Committee and are asked to compose a take-away whitepaper regarding their area of fellowship. 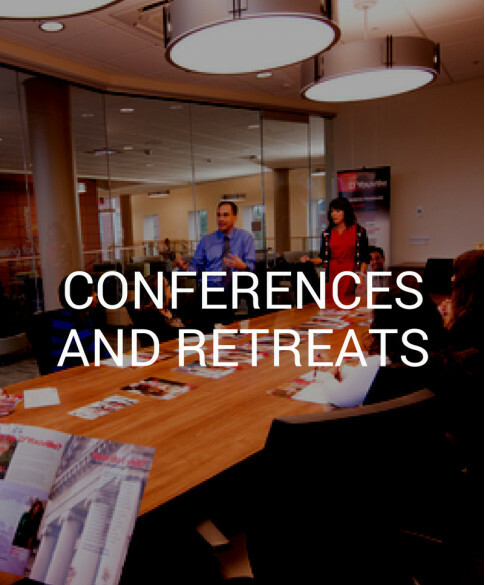 Stay tuned for all Faculty Fellow events in the Faculty Development & Opportunities section of this newsletter. The term Open Educational Resource describes publicly accessible materials and resources for any user to use, re-mix, improve and redistribute under some licenses. 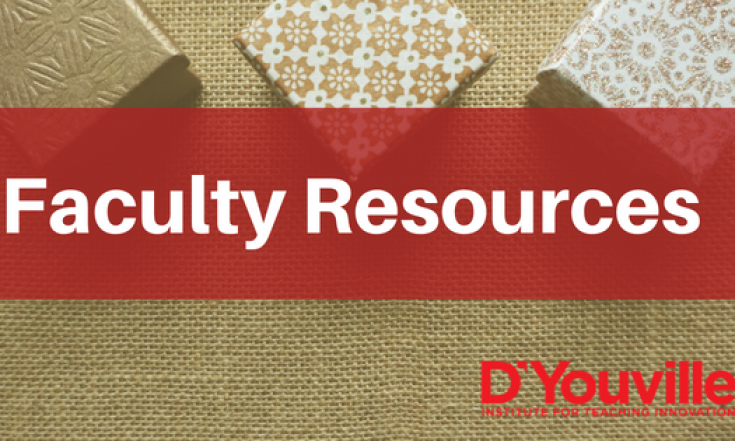 OERs are freely accessible, openly licensed text, media, and other digital assets that are useful for teaching, learning, and assessing as well as for research purposes. Faculty may wish to try a free textbook for their students or incorporating open courseware in their classes. 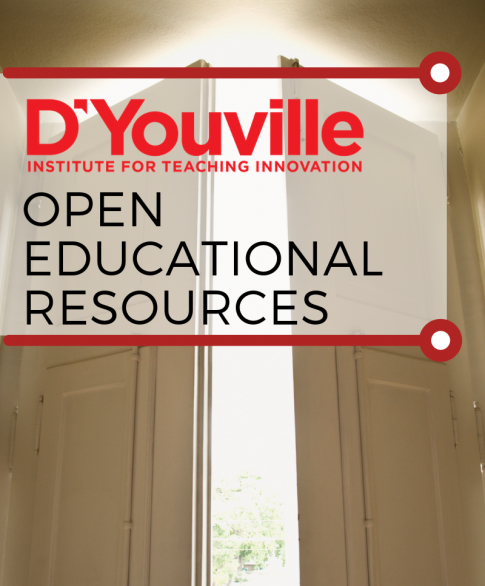 The ITI now has a page dedicated to OER resources. This year, the ITI has raffled off books at many of its events. 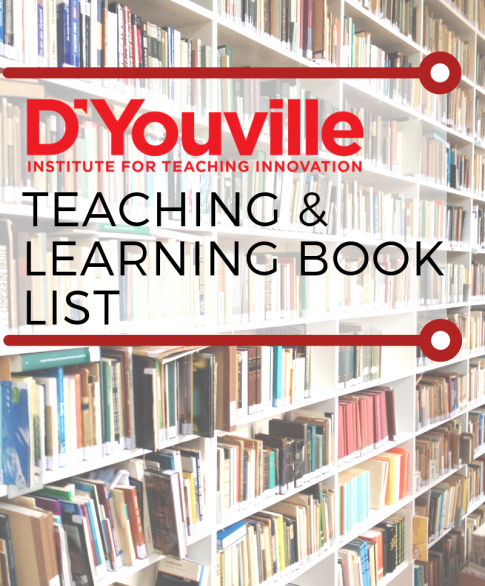 All of these books and more have been added to one giant list of teaching & learning books. Also, don’t forget, if you are awarded a book or would like to recommend a book, please use our Book Club Book Review form to let others know about it. 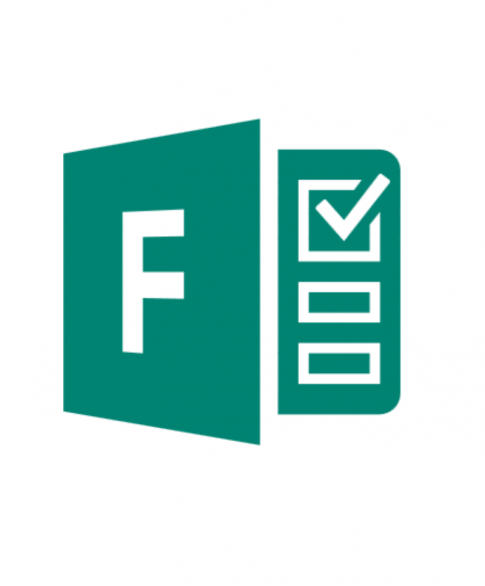 Microsoft Forms allows you to easily survey people and collect information that you can manipulate and share with others. Click here to watch the overview video. Learn more about Educational Technology. This email was sent from the President’s Office on Tuesday, August 28, 2018.